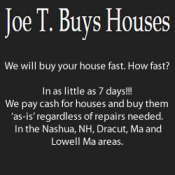 Short Business Description: We buy houses in Nashua NH, Manchester NH, Dracut MA, Lowell MA, areas. Sell you house fast even if it needs a lot of repairs. We will buy any home regardless of condition or area. Do you want to sell your house fast? How would you like a cash buyer that is willing to buy your house, even if it needs repairs? Well, you’ve found exactly what you are looking for. We buy houses in your town and would like to make an offer to buy yours! We make the process of selling your house incredibly easy. You won’t believe how easy it really is to have your house sold and a check in your hand. Don’t worry about the house’s conditions. We’ve seen it all, and will gladly buy your house, regardless of it’s condition. No matter why you want to sell your house, whether it’s because you’ve inherited it and don’t have a need for it, you no longer want to be a landlord, you have bought another house, the house needs repairs you can’t afford or just don’t have the desire to make, you don’t want to pay an agent thousands of dollars in commissions, or whatever the case may be, we are interested in buying it. 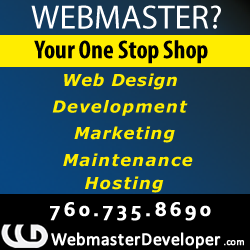 Contact us below.